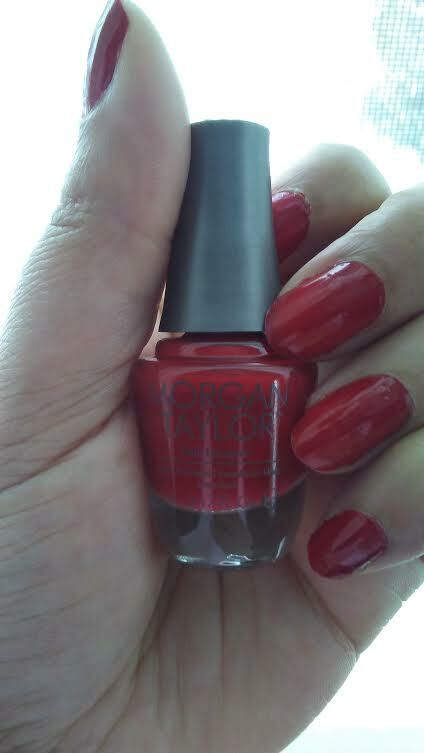 With snow on the start of the first weekend of the New Year, I broke out one of my fave red nail polishes called "Tigeress Knows Best" which I had last year!! I love using the one coat of this polish for my manicure and my pedicure!! And since its a snow day, what better time to do one's nails? ?